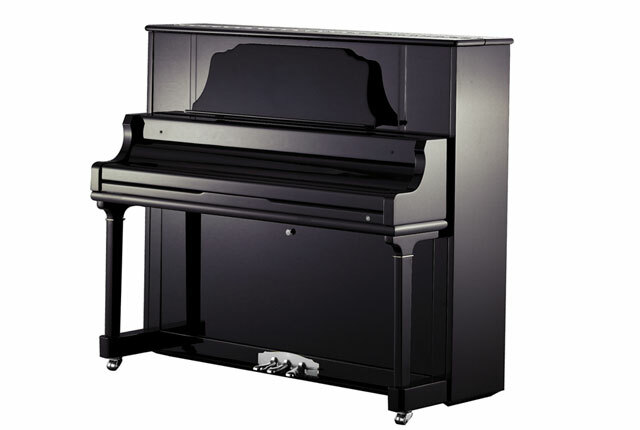 At Lowrey Music School, we carry 4 different brands of pianos. With a wide range of models of different height and design, featuring sound quality that varies from bright to mellow, we are confident that you will find one that suits your needs and preferences. 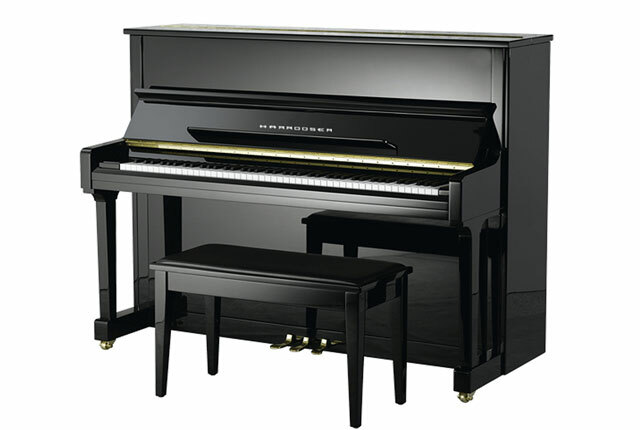 Apart from the sale of pianos, we also have pianos for rental. All of these pianos are available for viewing at our Tampines school. We also sell music books and accessories like piano covers and Wittner metronomes. 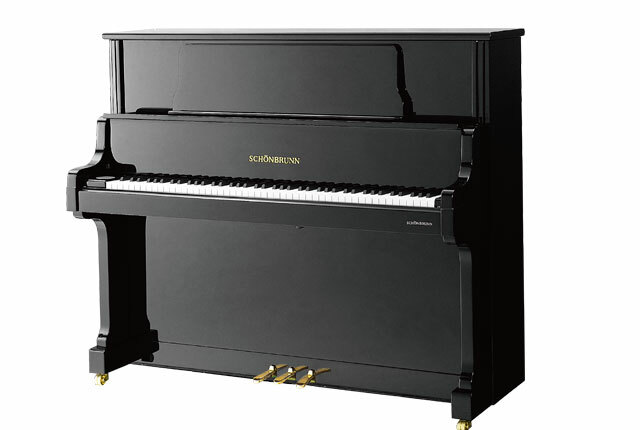 The tallest model in the Schonbrunn range of upright pianos at 132cm, XO-132 has a responsive touch with the richest and brightest sound. 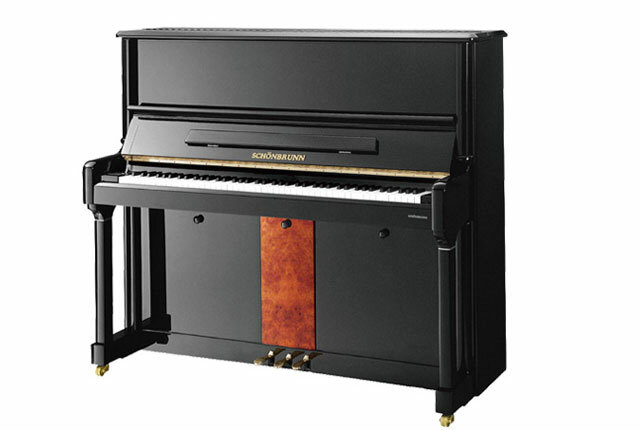 The XO-126 has a distinctive appearance that is insipred by the outlook of a grand piano. The H – 5 has sleek and clean lines that is aesthetically appealing. Sound quality is balanced and mellow. 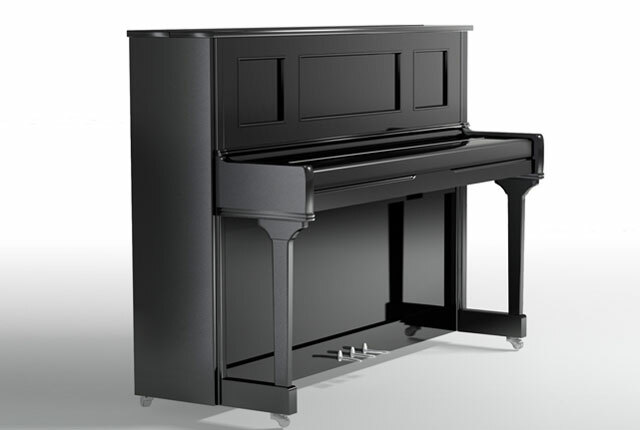 The H – 1 is an economical choice for young pianists. The piano has a balanced touch and produces a relatively bright sound. The Schumann flagship piano. Well-reviewed by our piano tuner and piano teachers. Features a rich and mellow sound.